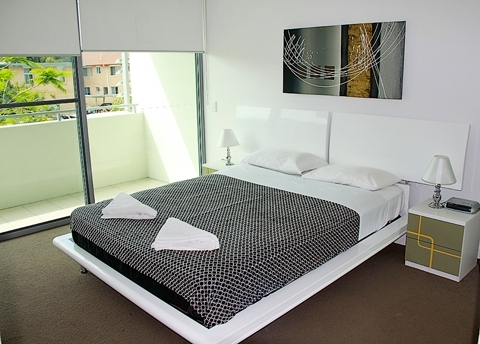 City Quays private apartment View our inspiring holiday deal with our privately owned apartment in Broadbeach Gold Coast Australia. 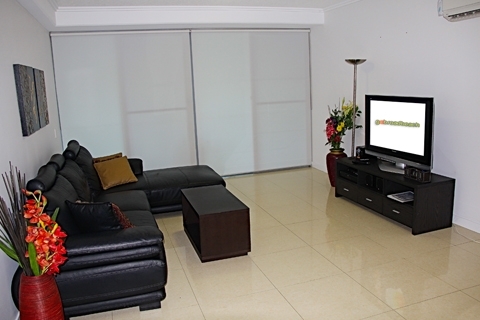 Modern and Spacious 3 bedroom apartment in the heart of Gold Coast. 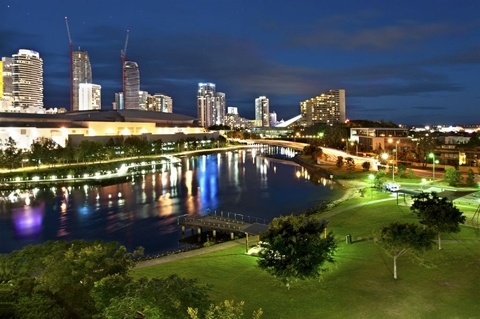 The closest accommodation to the Gold Coast Convention & Exhibition Centre, Casino and Pacific Fair Shopping Center. It's a short, easy stroll if you are attending a conference or show. 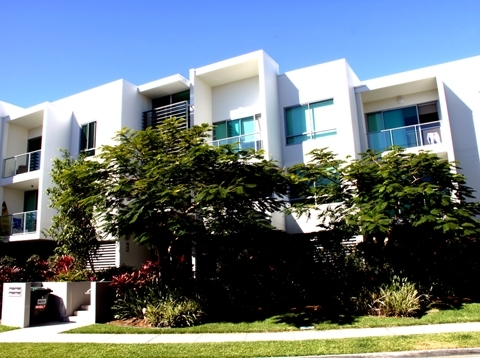 Situated in the centre of Broadbeach and directly behind Jupiters Casino and the Gold Coast Convention Centre, this home is within walking distance of the best that Broadbeach has to offer: Pacific Fair shopping, Jupiters Casino, the Gold Coast Convention Centre, Broadbeach's fabulous restaurant strip, and of course the Gold Coast's trademark golden beaches and much more!. 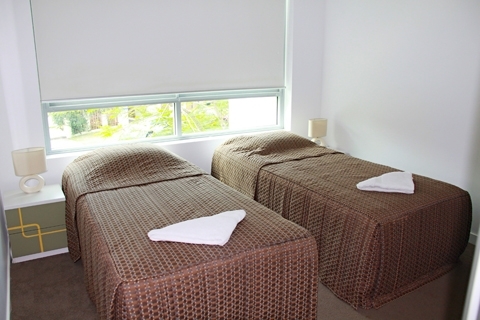 STAY 7 NIGHTS AND RECEIVE 10% OFF TOTAL PRICE! 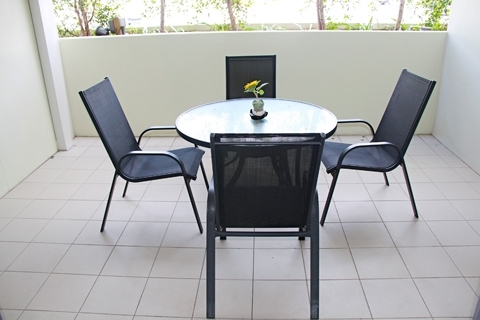 ALSO SHORT TERM RENTAL AVAILABLE MIN 28 NIGHTS UP TO 3 MONTHS. CONTACT FOR SPECIAL WEEKLY RATE! For those who want to keep busy, there's plenty to do. 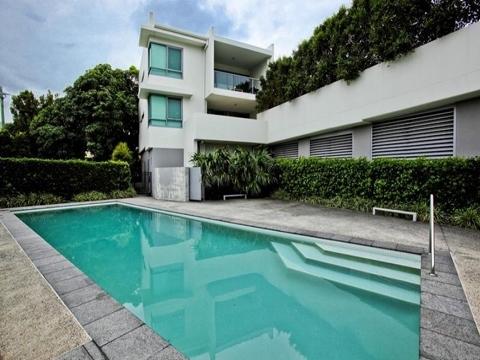 Start your morning by swimming laps in the beautiful pool, before enjoying a lovely BBQ breakfast, Watch the boats make their way through the canals to the Broadwater. Fancy a leisurely paddle around the casino on the kayaks? Or throwing a line in from the large floating pontoon? No problem. . Everything is on hand to maximise your enjoyment during your stay at City Quays. 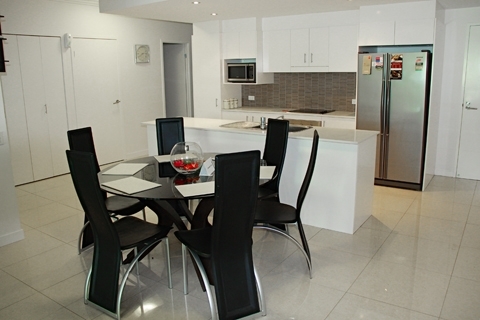 This beautiful apartment really does provide the ultimate Gold Coast holiday which will give you and your family wonderful memories that will last a lifetime.